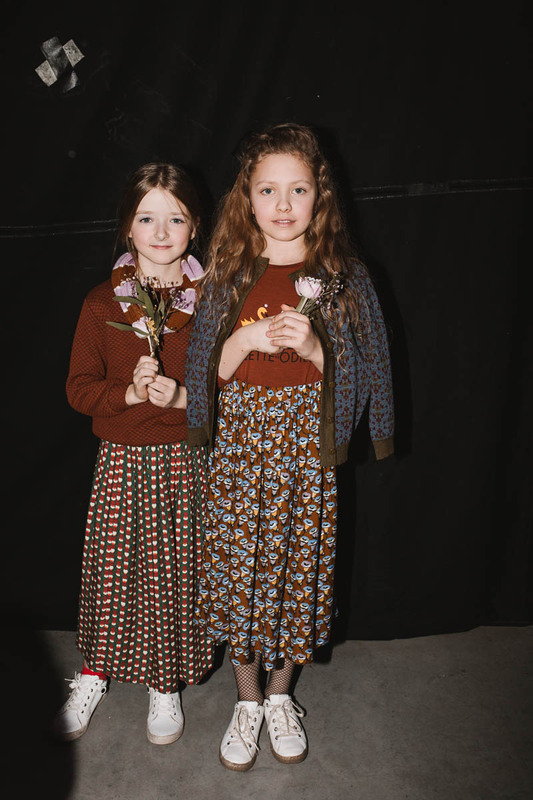 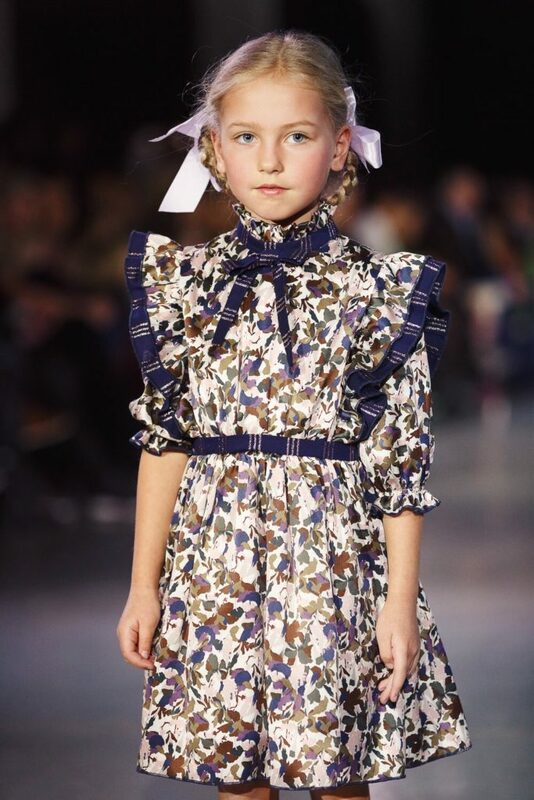 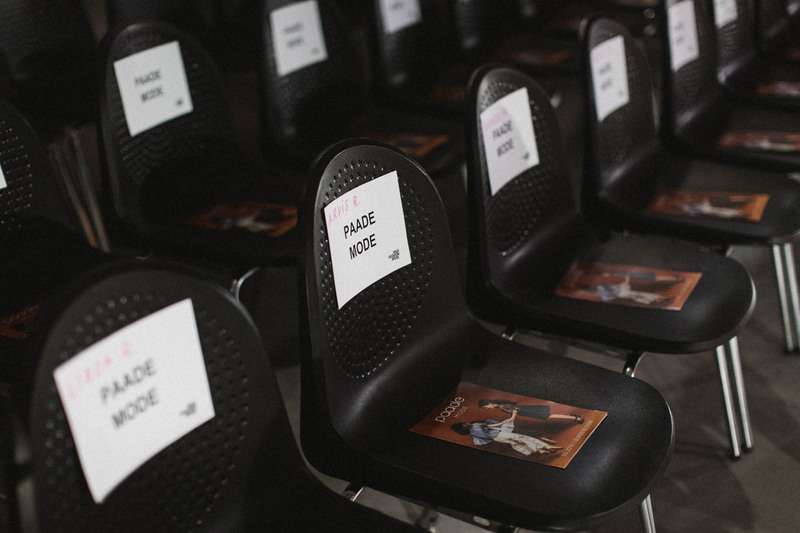 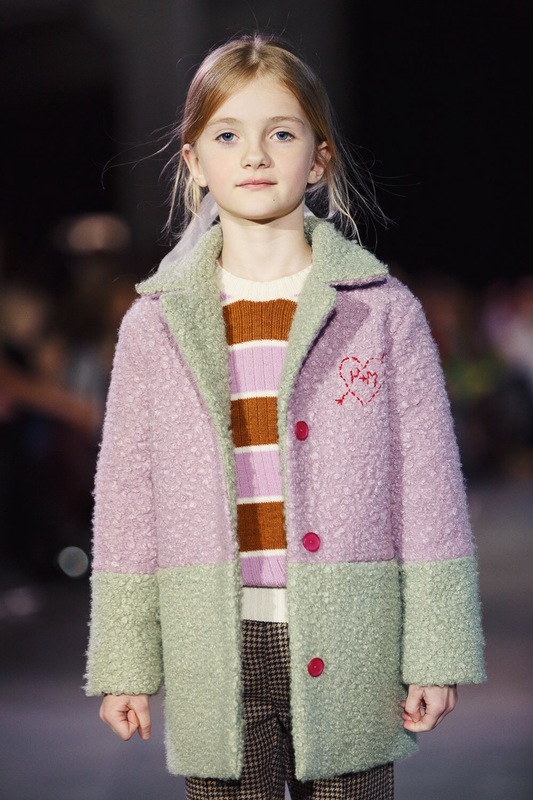 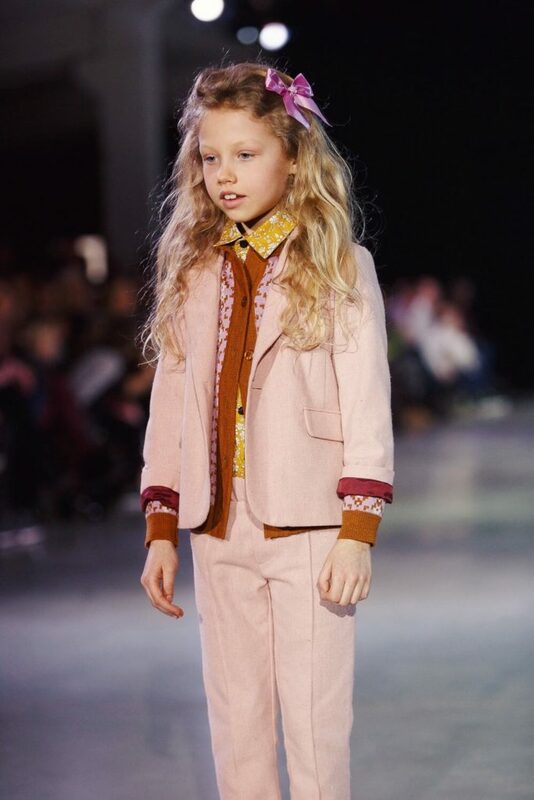 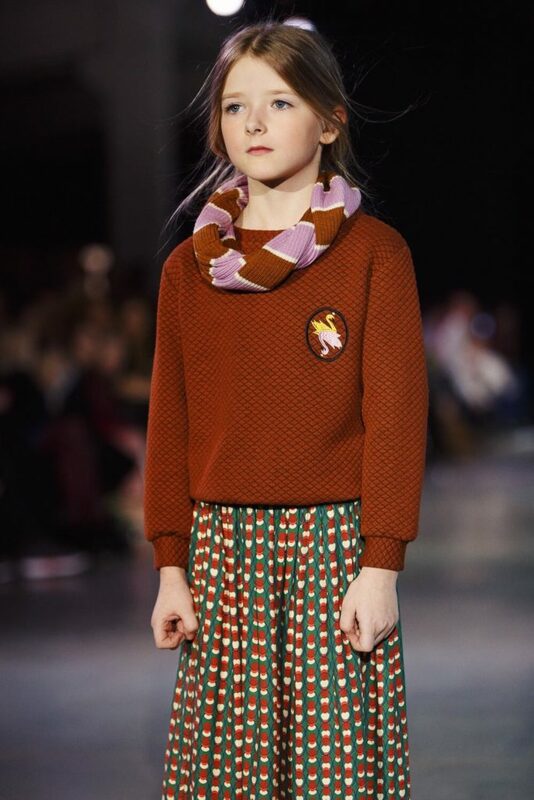 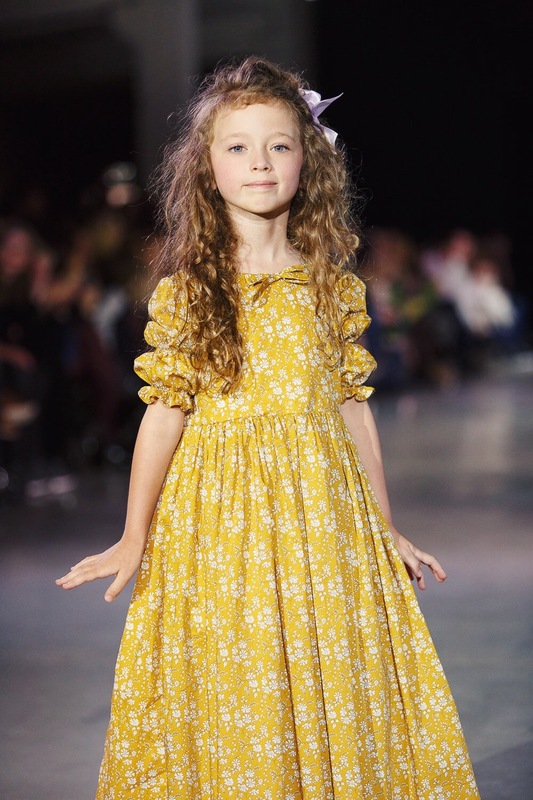 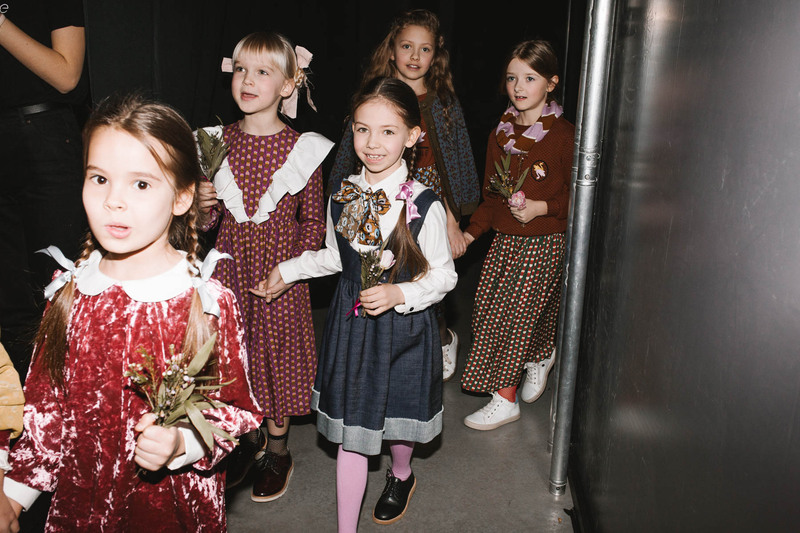 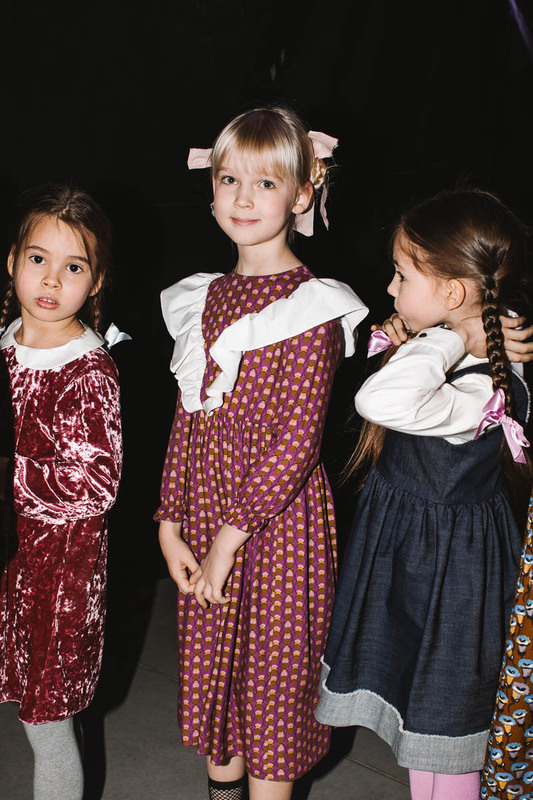 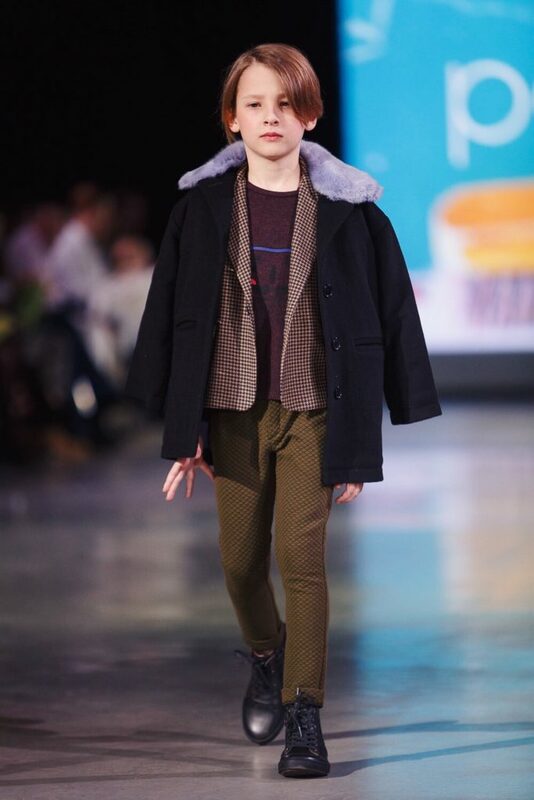 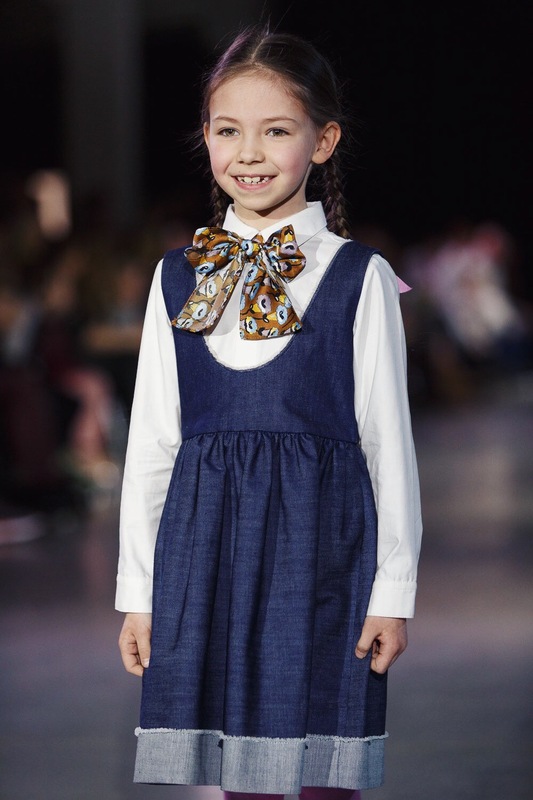 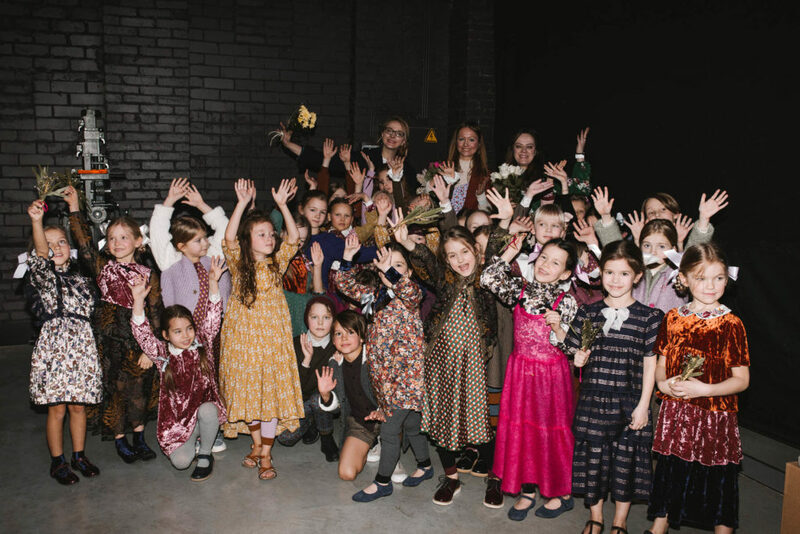 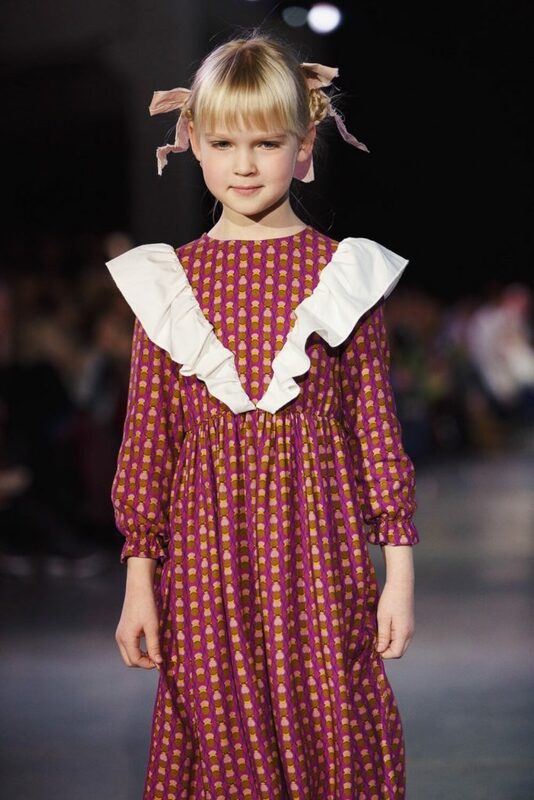 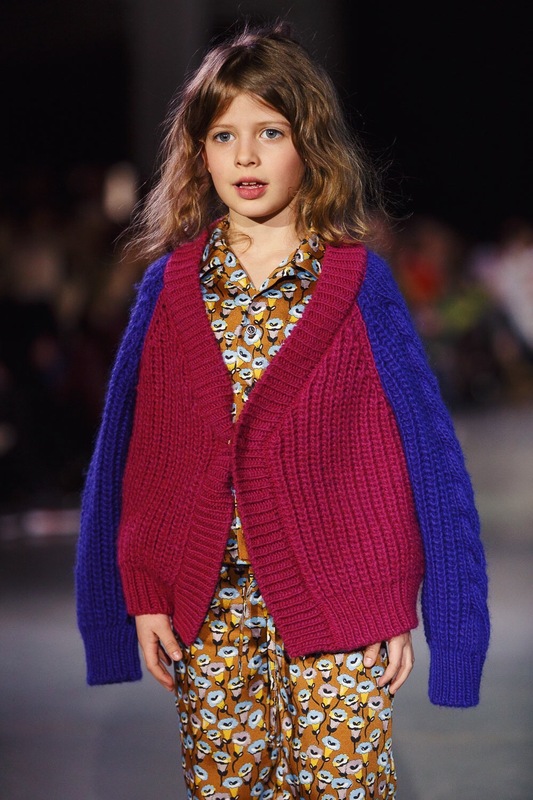 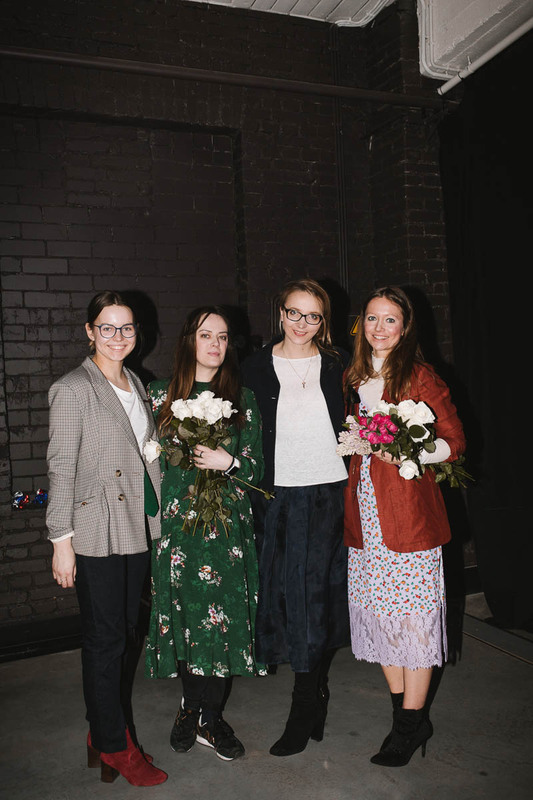 Yesterday Paade Mode opened Riga Fashion Week with outstanding FW18 collection CLASSBOOK of best friends forever. 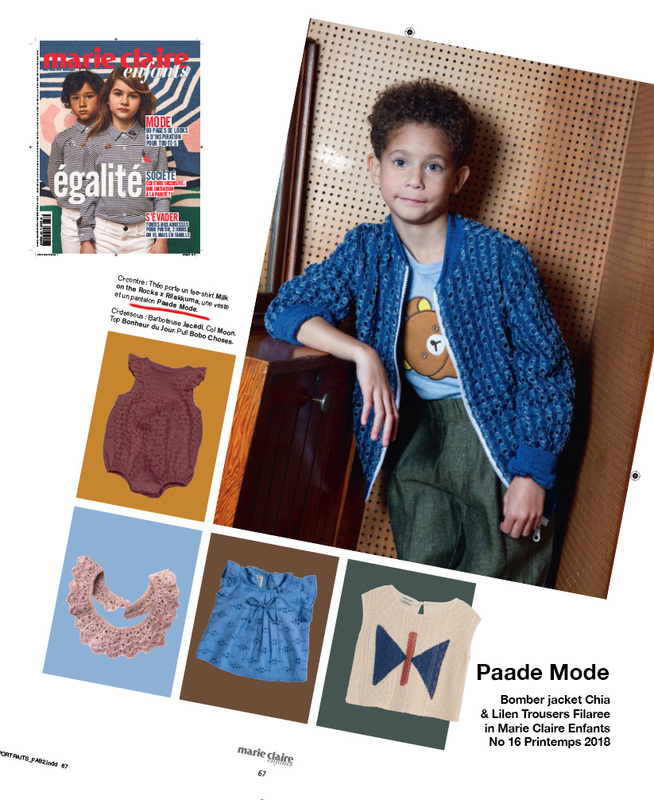 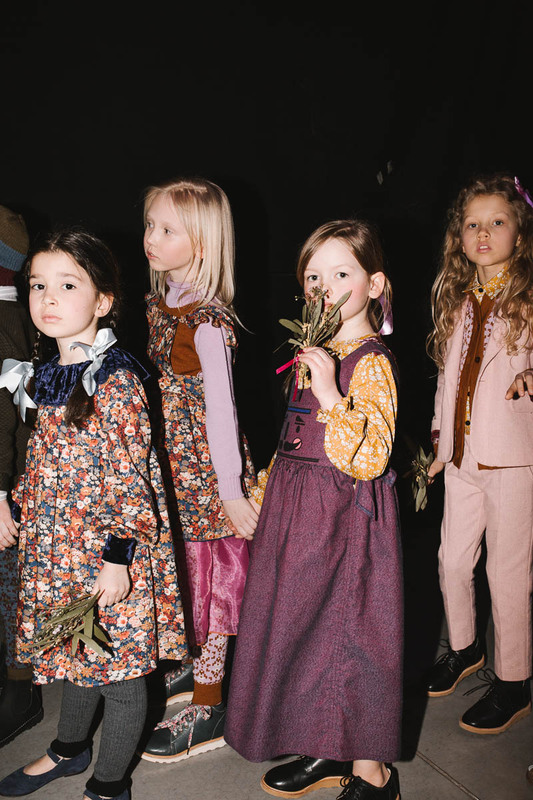 The Paade Mode FW 2018 collection takes you through a wanderlustful journey of school life. 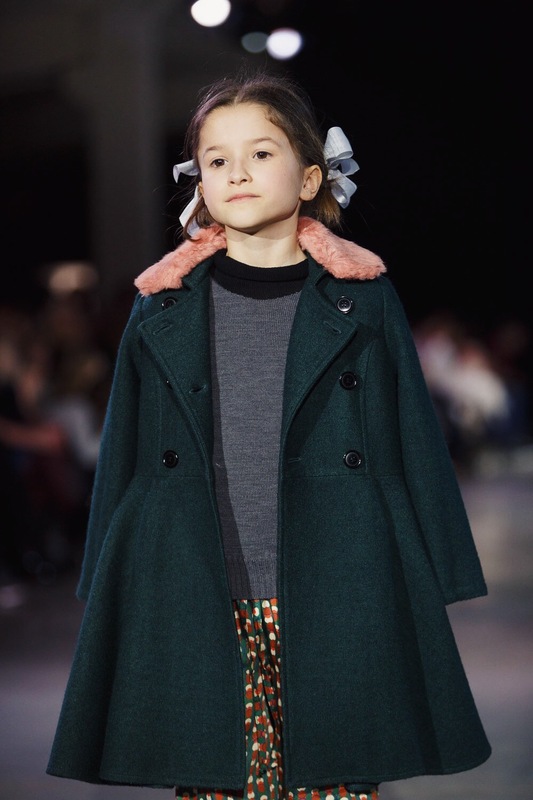 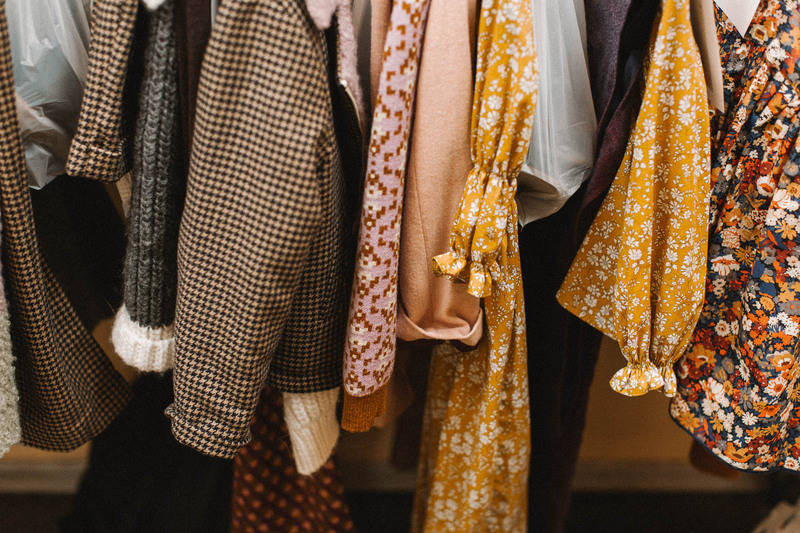 This season the Northern European based brand offers multi layered looks for WEEKEND GETAWAYS, BACK TO SCHOOL, STREET STYLE and FESTIVE SEASON, and has chosen fabrics and styles that are beyond amazing, yet comfortable and modern. Paade Mode team believes that above all the outfit has to be a well-cut canvas to fit the daily needs of a modern family lifestyle. 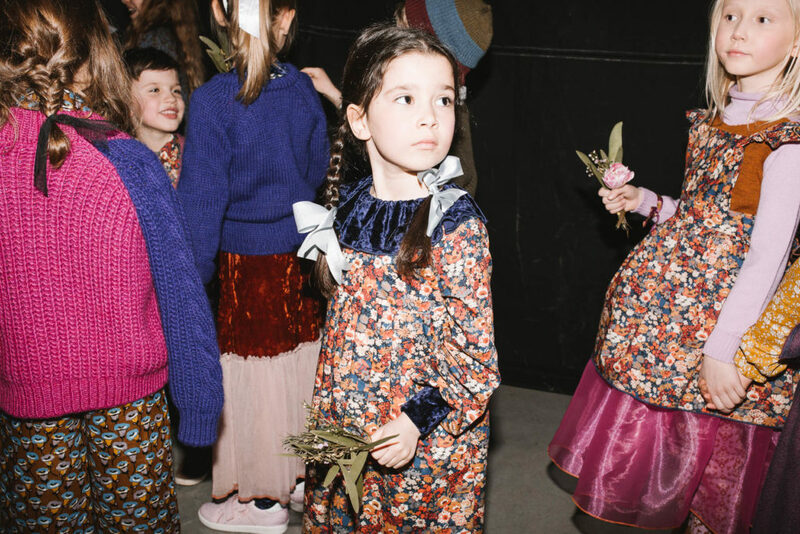 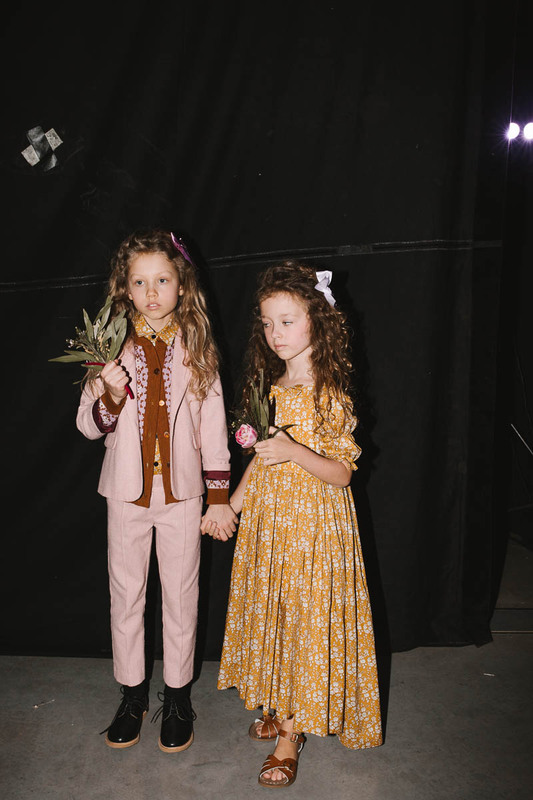 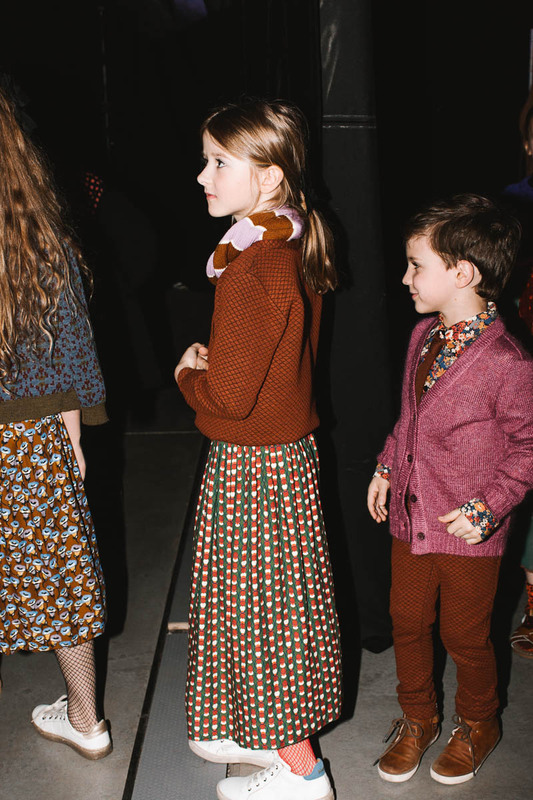 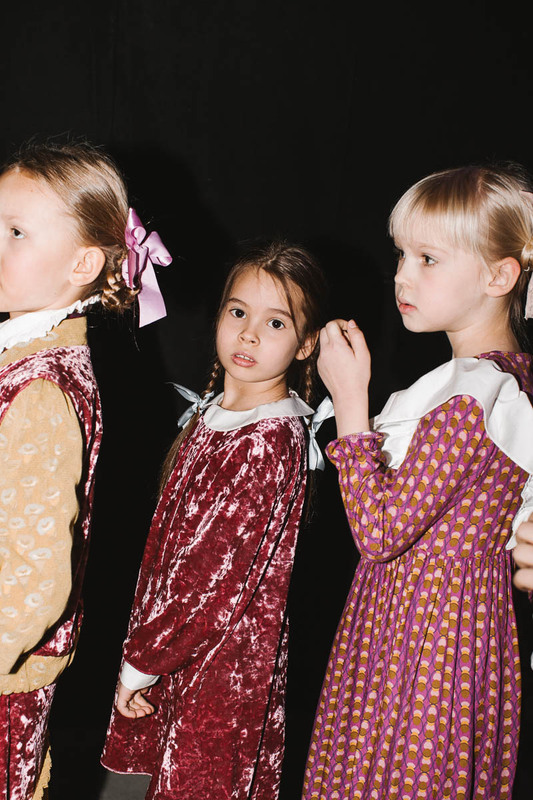 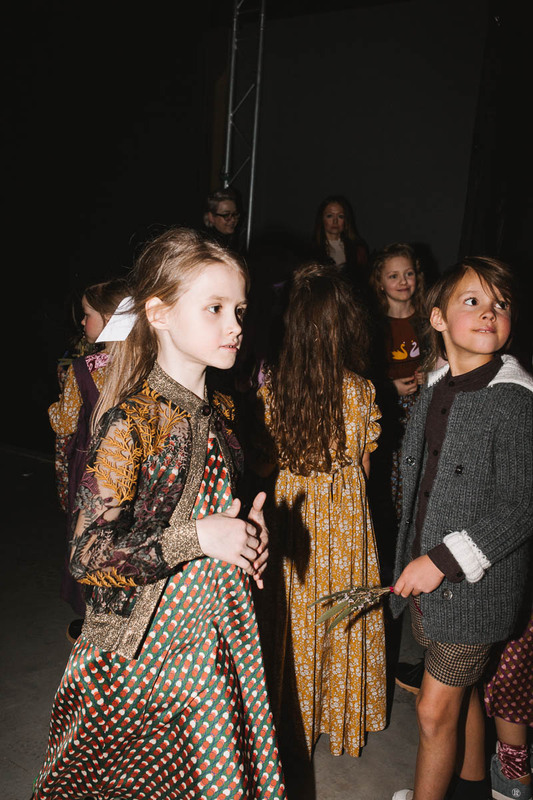 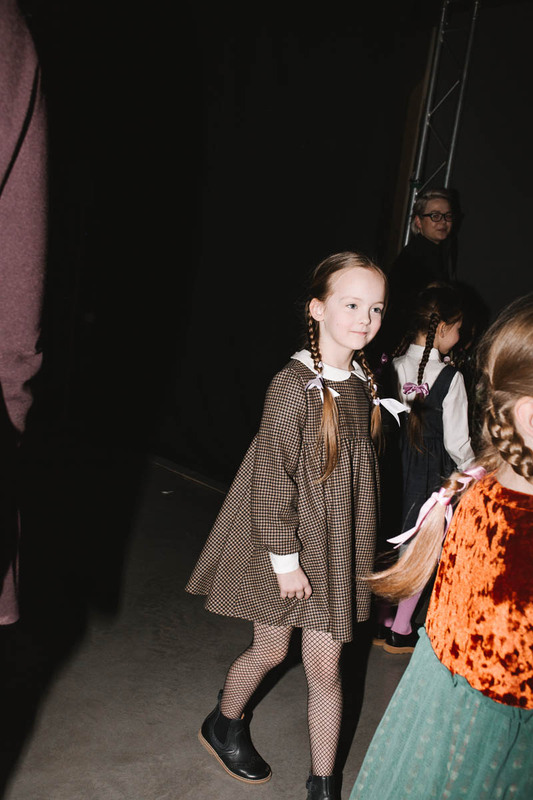 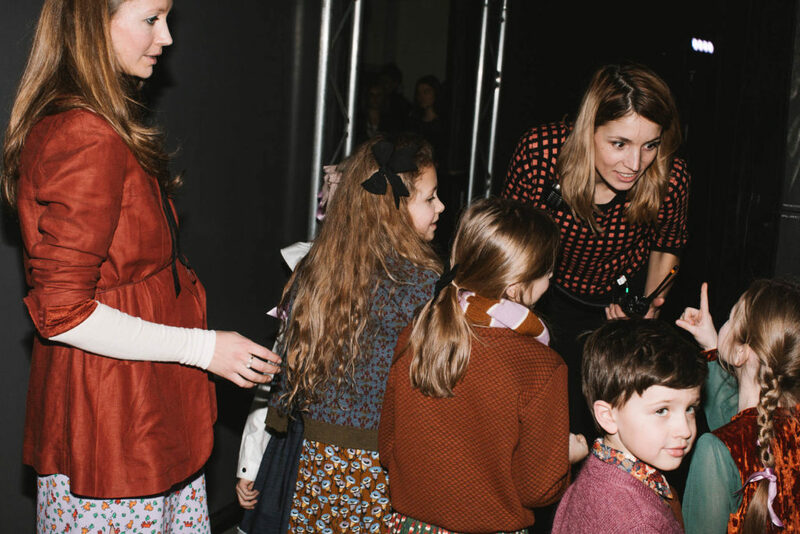 Have a sneak peek of our backstage shot by talented Vika Anisko, and enjoy short review of catwalk. 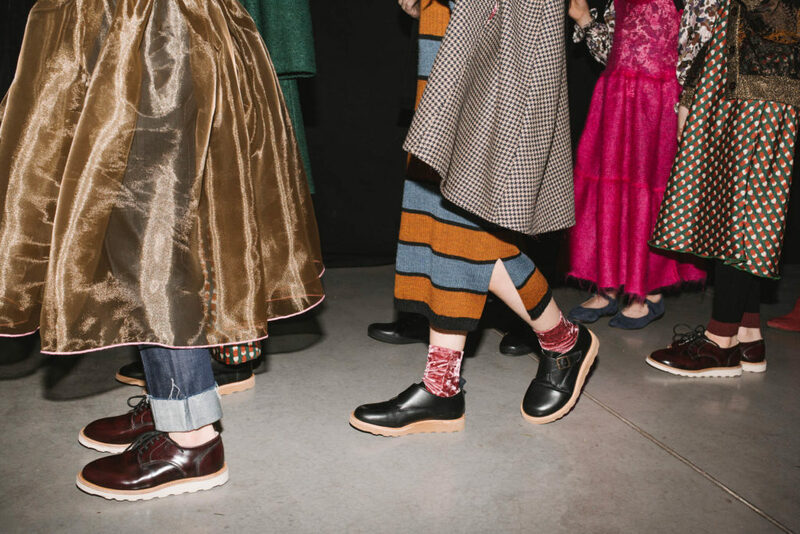 A big thank you to our dearest footwear partner 2zoles, that fits our collection just perfectly! 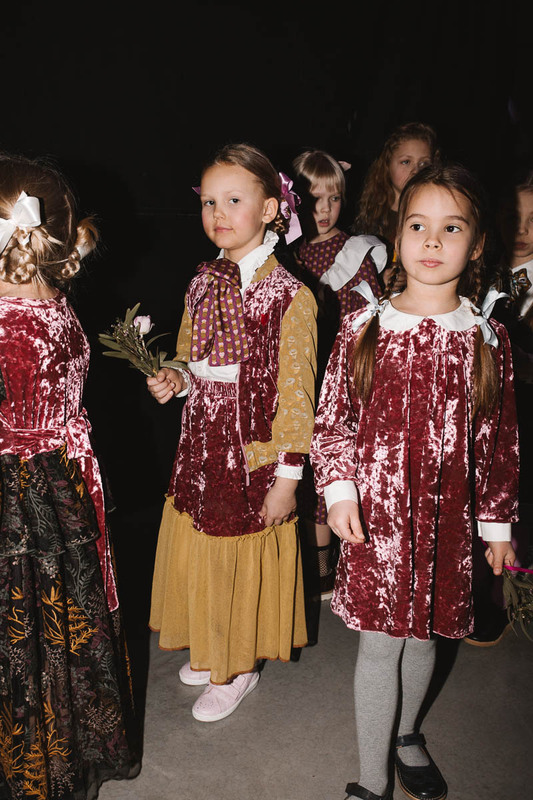 Special thanks for party boxes to sweet Laima & tasty Funcakes & cultural Latvijas Dabas Muzejs.